This adorable family just welcomed a beautiful baby girl! She’s soooo adorable just like her big almost 3 year old brother! 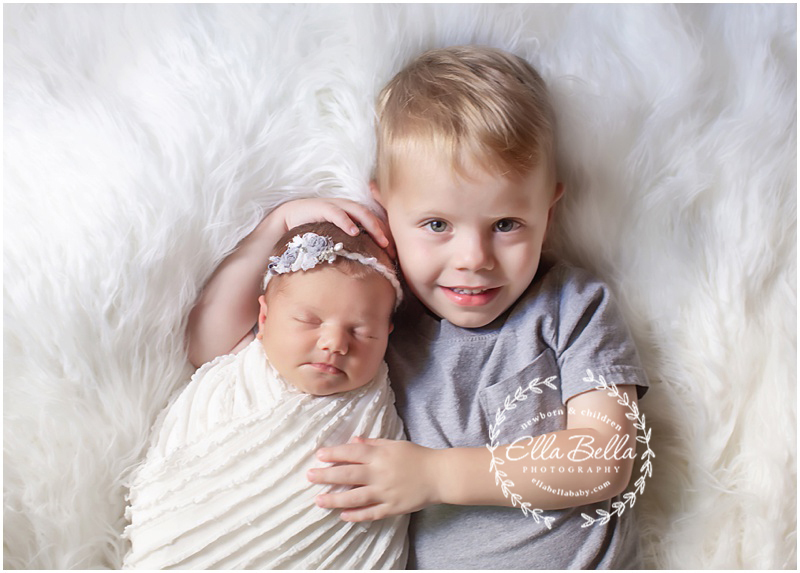 He loves his baby sister so much and is so gentle and sweet with her! Love their matching Christmas jammies!! 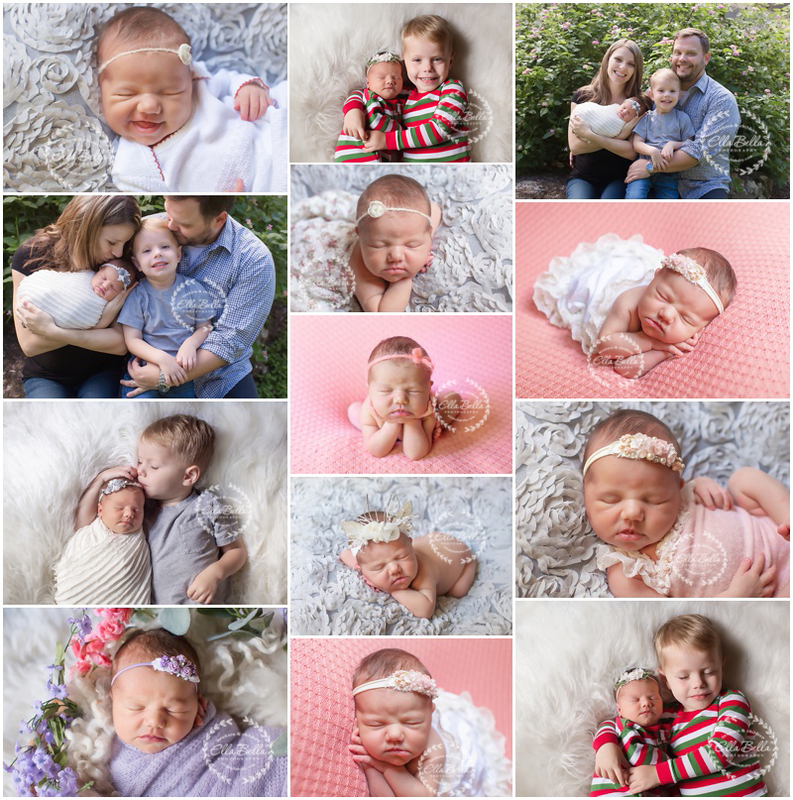 Lots of adorable sneak peeks to share of this tiny wildflower!